Marketing is both an art and a science, this is profoundly true with email marketing – results are immediate, the campaigns are frequent and the numbers behind the email are what tell the story. 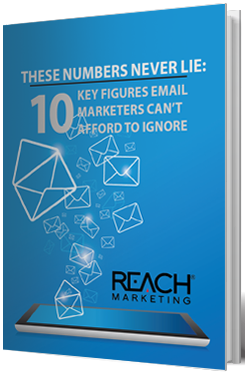 You will learn how ten important metrics influence email marketing performance. Please fill in the information below to receive your white paper. What marketing channels do you use?